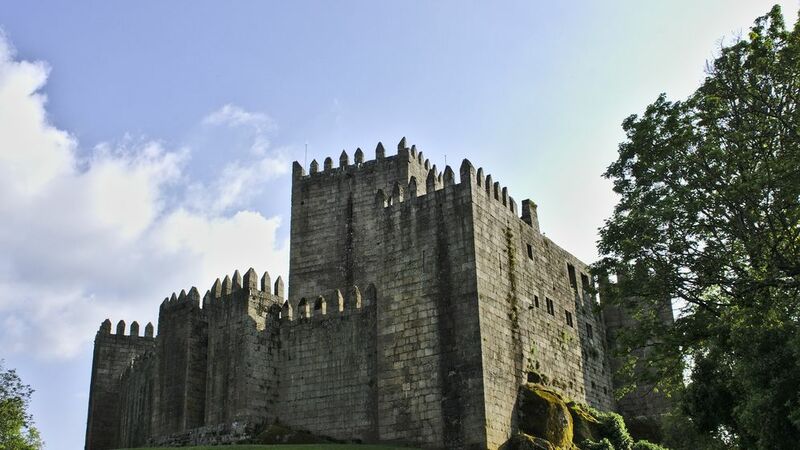 Get to know the history and enormous heritage of the region of Guimarães and the north of Portugal. Let yourself be carried away by the wealth of traditions and customs that have passed from generation to generation since the birth of the Portuguese nation. 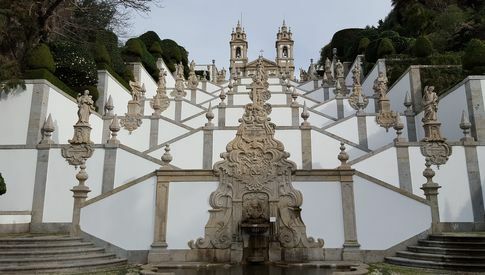 It is located in the parish of Oliveira do Castelo, city and municipality of Guimarães, in the district of Braga, Portugal. In a dominant position, overlooking the Campo de São Mamede, this monument is linked to the foundation of the Portucalense County and to the independence struggles of Portugal, being popularly designated as the cradle of nationality. It is located in the parish of Tenões , in the city, county and district of Braga, in Portugal. This Catholic sanctuary is an architectural-landscape complex composed of a church, a staircase where the Via Sacra do Bom Jesus , an area of forest (Bom Jesus Park), some hotels and a funicular (Elevador do Bom Jesus) . 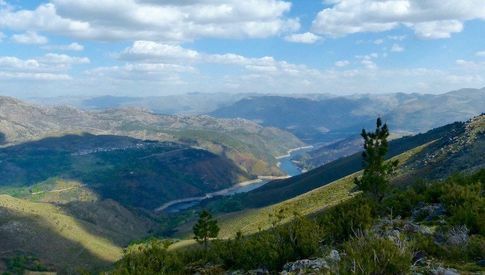 The Serra da Gerês massif is included in the Peneda-Gerês National Park area.